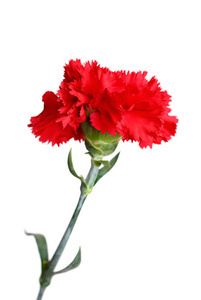 Red Carnation. Picture uploaded Von Fanpop user for Blumen Picture Contest.. Wallpaper and background images in the Red club tagged: flowers flower flowers picture contest contest carnation red. Picture uploaded Von Fanpop user for Blumen Picture Contest. This Red photo contains strauß, korsage, sträußchen, sträusslein, blumenstrauß, posy, nasegay, corsage, begonie, kamelie, and camelia.